AIS partnership with Swim Australia now official. Swim Australia – the leading learn-to-swim and water safety authority – has today (28.08.15) announced an official Partnership with Australian Innovative Systems (AIS). 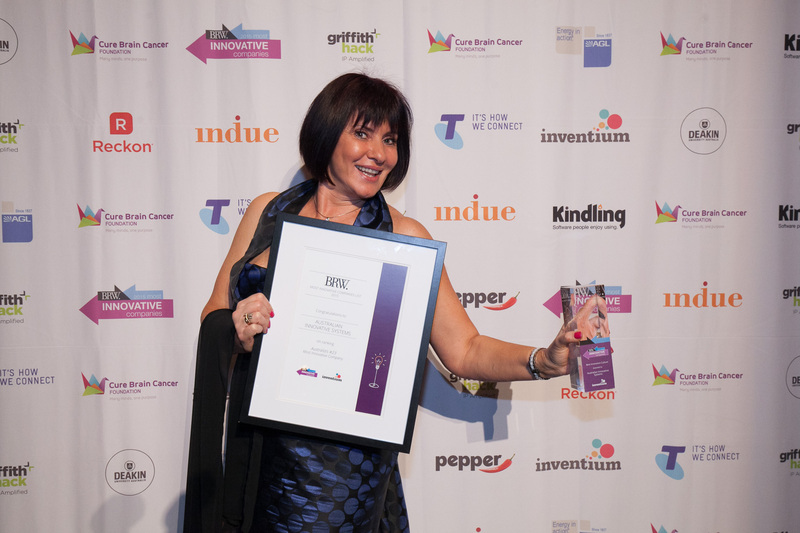 AIS is an award-winning, Australian manufacturer of water disinfection technology and chlorine generators for salt, fresh and mineral water pools. The two Australian-owned, Brisbane-based organisations, will combine their industry expertise to promote inclusive swimming and water safety education, as well as better pool health. The Partnership will also see AIS become a Major Sponsor of Swim Australia’s SwimDisABILITY Program. “We are thrilled with this new and exciting Partnership with AIS, and look forward to working with them in delivering our crucial water safety, and holistic health messaging. This in turn will help to ensure we develop a nation of SAFER, SMARTER, STRONGER Australians through swimming,” said Swim Australia CEO, Ross Gage. As the major sponsor of Swim Australia’s SwimDisABILITY Program, AIS will be involved in the promotion and execution of Swim Australia’s ‘Inclusive Swim School Standard’ – the learn-to-swim industry’s first standard, recently launched by the swim authority in Cairns. “Together we can achieve so much to educate everyday Australians, about inclusive practices, safer swimming, better water disinfection and swimmer hygiene for the overall health and wellbeing of our communities,” Ms Gosse concluded. Homeowners in Australia are more likely to own pools than anywhere else in the world and until now they’ve had two basic options for water treatment: chlorine or salt. Either choice involves painful trade-offs: chlorinated water is harsh on skin and eyes and hair, but salt water can corrode and rust other parts of the pool, and is not suitable for competitive swimming because it affects race times. The holy grail is freshwater but the options are limited and often don’t meet Australian standards. But Australian Innovative Systems has made a breakthrough that could solve the dilemma and has helped the Brisbane-based company rank 23rd on the BRW Most Innovative Companies list for 2015. 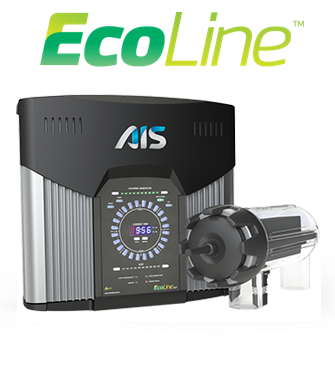 AIS is behind EcoLine, innovative technology that disinfects freshwater using electrolysis. It can disinfect water with total dissolved solids levels as low as 1,200 parts per million – technically freshwater – rather than the standard 5,000ppm required by salt water chlorinators. The company first made the product available for commercial pools in 2009 and released a residential version earlier this year. 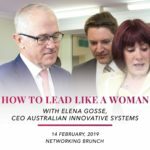 AIS chief executive Elena Gosse says she knew there was demand for a residential version of EcoLine but it took “a long five years” to get the technology to work on a smaller scale. Australia has the highest pool ownership per capita in the world, with more than 1.2 million private pools, according to the Swimming Pool & Spa Alliance of Australia. AIS also exports to 55 countries around the world and Gosse says the Middle East has particularly high demand for freshwater pools. Yet EcoLine was just one of three new products AIS launched in 2015. The others include the AutoChlor Midi series for medium-sized pools, such as those owned by private swim schools, and an entry-level option called Chrome. AIS recently went through a major rebranding and marketing exercise. Previously the company would manufacture products for third parties that would brand the systems as their own. 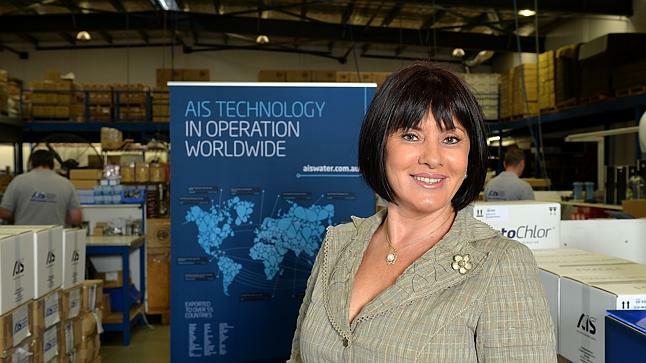 Now AIS brands its own products and the company found this boosted staff morale because it meant their work was recognised. 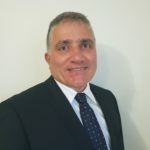 AIS does not employ sales people because Gosse believes it would distract the company from its core strengths of research and development and manufacturing. 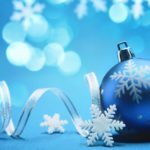 However, she says AIS keeps close to customers and ensures product development fits market demand by talking to distributors and exhibiting at trade shows. Gosse says AIS employs 60 people in Brisbane and nurtures a culture of innovation through leadership, continuous education and diversity. Gosse is herself from Russia and emigrated to Australia in 1994. Her husband, also an immigrant, originally bought the business in 1992 when it was just three employees but is now semi-retired. Gosse was also motivated to help solve the problem of pool chlorination because her daughter used to be a competitive swimmer. She would come back from the pool not just with red eyes but often with asthma too, compounded by her cerebral palsy. AIS is a partner of Swim Australia and a sponsor for Swim Disability. 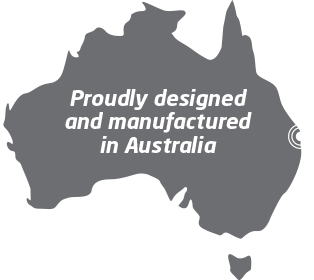 You might suspect that a company called Australian Innovative Systems (AIS) would be a leader in innovation but now the Australian owned and operated manufacturer of commercial and residential chlorine generators and water disinfection technology has the title to prove it. 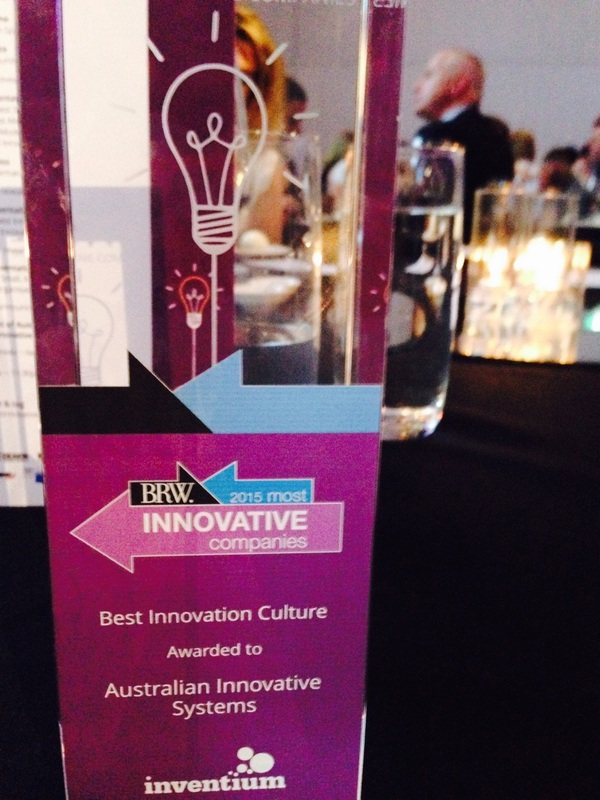 Announced last night (17.8.15) at BRW’s 50 Most Innovative Companies Awards Ceremony at The Ivy Ballroom in Sydney, AIS scored the prestigious title of ‘Best Innovation Culture’ and the number 23 position on the Top 50 list for AIS’ EcoLine Home technology for freshwater residential swimming pools. Over 500 entries were received nationwide by the award organisers. Commenting on the win, AIS CEO Elena Gosse said that the Best Innovation Culture award was a great honour for her company and proof that in order to truly encourage and support innovative thinking that a culture of innovation must first be embedded and valued across every level of a company. The EcoLine chlorine generator automatically disinfects pool water via a process known as electrolysis and produces chlorine using only the natural salts and minerals already present in pool water. One of EcoLine’s key points of difference is that it can operate in very low salinity water (Total Dissolved Levels from 1,200 parts per million (ppm) rather than the standard 5,000ppm required by salt water chlorinators). The benefit to pool owners is a hygienic method of water disinfection and a more natural, freshwater* experience that feels more like swimming in a freshwater stream or lake than a residential pool. As is the case with all of AIS’ inline water disinfection technology, EcoLine means that pool owners can also bid farewell to the dangerous practice of liquid/granular chlorine storage, handling and dosing forever. AIS CEO Elena Gosse explains, “The EcoLine Home chlorine generator creates a safe, convenient and hygienic freshwater pool with ‘softer’ feeling, less chemically-treated water without the taste of chlorine or salt. Elena said that although EcoLine’s award-winning technology was first pioneered by AIS in 2009 for commercial scale facilities, AIS was determined to offer the same freshwater disinfection benefits to the residential pool market. “After five years of research and development we can now offer home pool owners the same quality, innovative technology that is operating in some of the world’s leading resorts, hotels, aquatic centres and water theme parks, Elena said. ​“We are very proud of AIS’ history of innovation and our title of Most Innovative Culture and place on BRW’s 50 Most Innovative Companies list. 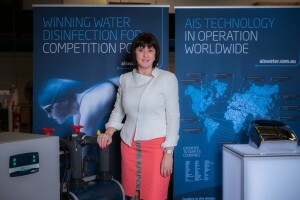 Elena Gosse, CEO of Australian Innovative Systems (AIS) will speak about the future of water disinfection and the importance of water hygiene education at the Royal Life Saving Society Queensland’s Aquafutures International Conference. The three day conference (14-16 August) to be held at Sea World, will focus on four key themes including Water Quality Management, Active Learning (Rescue), Facility Management and Social Media. On Saturday 15 August at 2.15pm, Elena will explore a range of topics during her presentation including: the opportunity for industry to reduce its reliance on traditional chlorine dosing with technology such as inline chlorination by electrolysis; emerging technologies such as UV and Ozone; and educational programs for industry and the general public to improve standards of personal hygiene, reduce contaminants and thereby chloramines in public pools. AIS has a strong connection to the Gold Coast with the company’s AutoChlor saltwater, and EcoLine freshwater technology installed in three pools at the Gold Coast Aquatic Centre – the swimming venue for the 2018 Gold Coast Commonwealth Games. Elena said that her participation in Aquafutures was part of AIS’ ongoing commitment to debunk many of the myths associated with water disinfection and water quality, and to improve education about swimmer hygiene. “Sadly, there’s still a few cowboy operators in the marketplace making fanciful claims about water disinfection, especially in the case of public facilities with high bather loads. In some cases, the level of disinfection may be completely inadequate and putting public safety at risk. 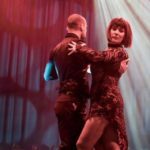 “There’s also the health and safety risks associated with the antiquated practice of transporting, storing and handling vast quantities of liquid chlorine,” Elena said. “It is vital for the ongoing health, safety and wellbeing of our communities that we stick to the water science and facts regarding water disinfection. 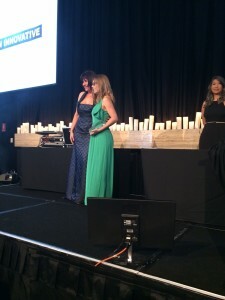 Elena, Congratulations on your nomination as a 2015 Telstra finalist. 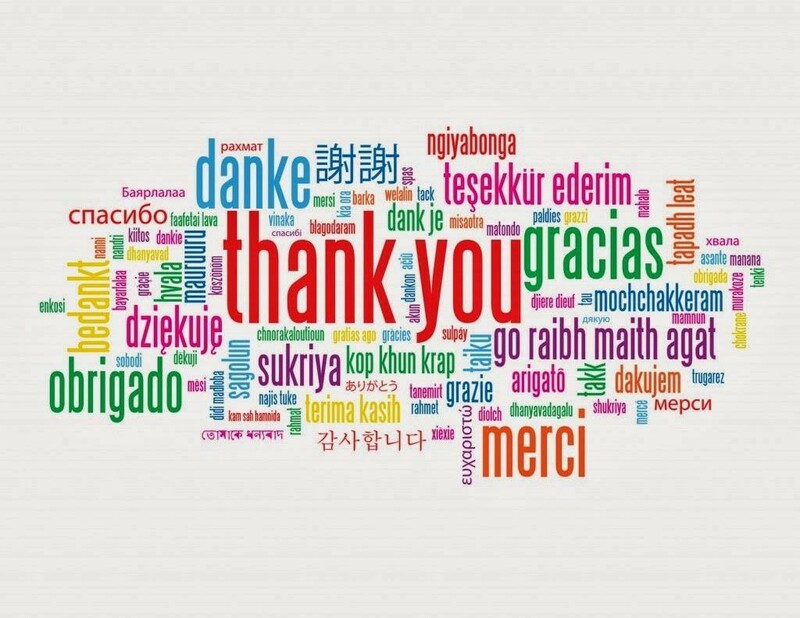 Wishing you all the best in your endeavours to become overall winner of your category! 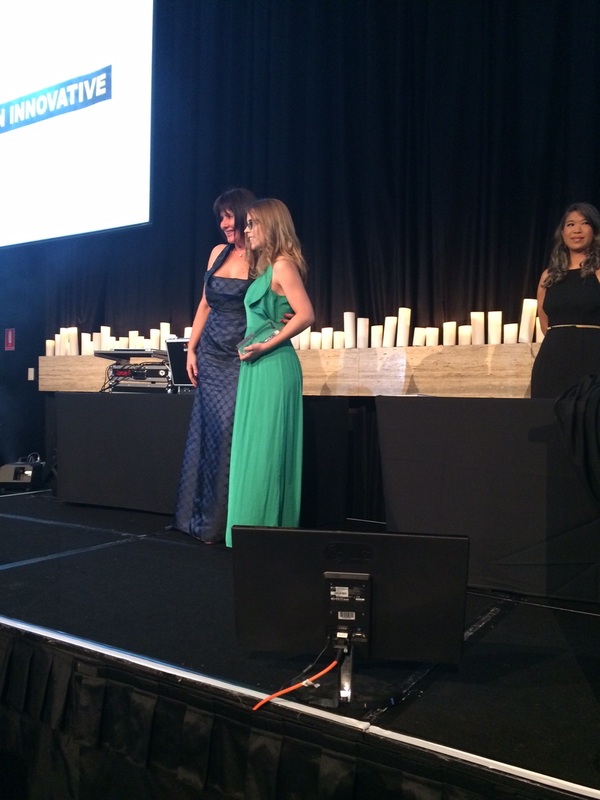 It’s our great pleasure to support the Australian Innovative Systems in the finals of the 2015 Telstra Business Award!